Rosa Avalos, 96, a Madera resident since 1945 passed away peacefully in her Madera home in the early hours of Saturday, October 20, 2018. Rosa was born in the town of Naco, in the State of Sonora, Mexico a daughter of Sebastian and Concepcion Torres Corona. 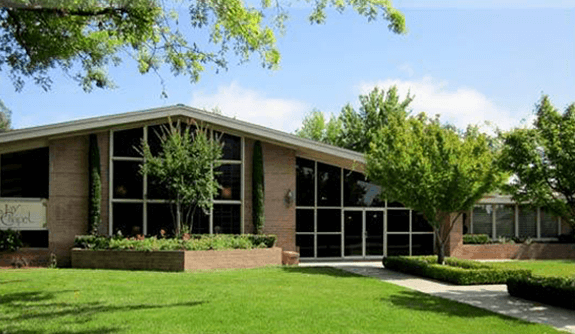 In Madera Rosa was a homemaker and a member of St. Joachim Catholic Church. She was a devoted wife and mother and a great cook. In her leisure time Rosa enjoyed her “Seniors Group” bus trips and visits to the Indian Casinos. 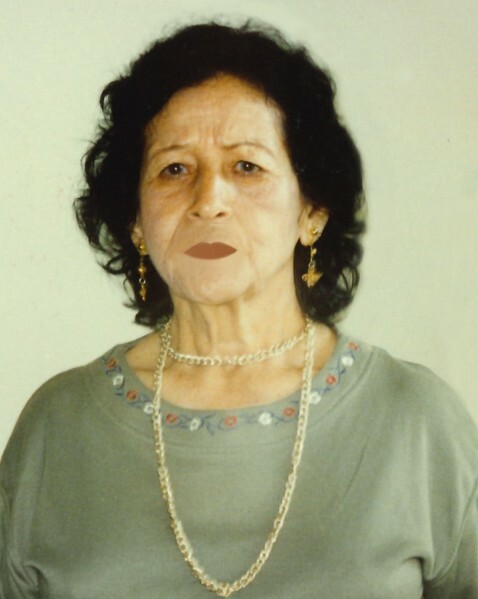 In addition to her parents, Rosa was preceded in death by her husband of 54 years, Frank Paul Avalos in 2002, as well by a son Fernando Avalos in 1986 and by 2 sisters and 5 brothers. Rosa is survived by her two sons, Frank Avalos Jr. and his wife Rosie , and Albert Avalos all of Madera. She is the beloved grandmother of Erica and Francesa Avalos and the great grandmother of Jacob Avalos, Jaylinn Avalos and Mela Avalos. Visitation for Rosa will be held on Monday, October 29, 2018 from 2 to 7 PM at Jay Chapel with Recitation of the Rosary following at 7 PM. 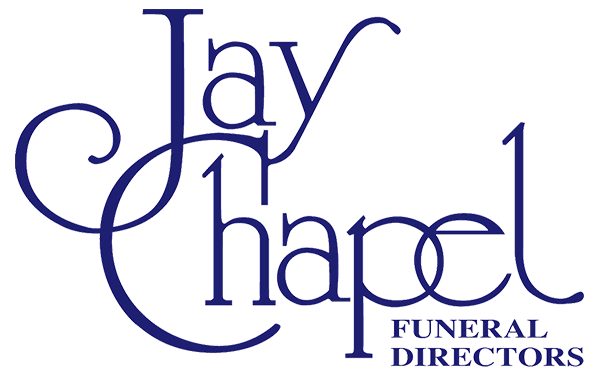 Funeral Mass will be celebrated on Tuesday, October 30, 2018 at 11 AM at St. Joachim Catholic Church in Madera. Interment will be a Calvary Cemetery.